I needed a new mascara and was in a hurry so just picked this one up. When I went home and tried it and was pleasantly surprised as I wasn't really paying attention to what I was buying. I think my lashes are quite fine and short and definitely think this mascara gives me volume and gives a false eyelash effect. I love the long wand it has. I bought this from boots at around £10 which is good for a mascara. There are some bad reviews on the net of this mascara but it's one of the best mascara's Iv bought. 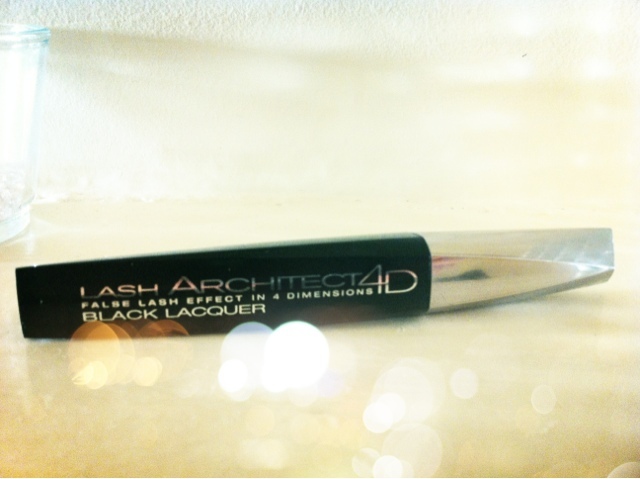 I would defiantly recommend L'oreal lash architect, go buy it and let me know what you think!! !